The year is 2007. 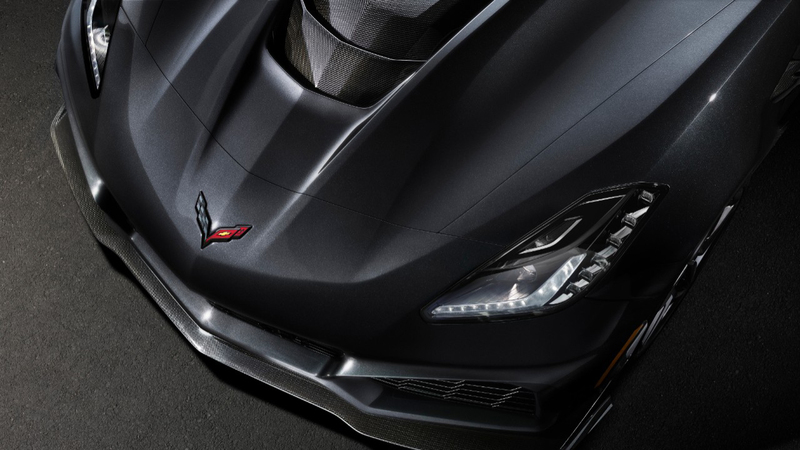 A pre-bailout Chevrolet just revealed their fastest production car—the Corvette ZR1. Powered by a supercharged LS9 engine, it made 638 horsepower with a top speed of just 205 miles per hour. Never had any car with a bowtie produced this much power and gone this fast. This car was their greatest engineering achievement before the bankruptcy. Fast forward ten years, a restructured General Motors is thriving and Chevy's new Corvette, the C7, is its most controversial design yet. Gone are the round tail lights and returned the not-so-worthy Stingray name has. All the while the latest Z06 is able to hold its own against the outgoing ZR1. Until now. Chevrolet has finally revealed the highly anticipated 2019 Corvette ZR1. 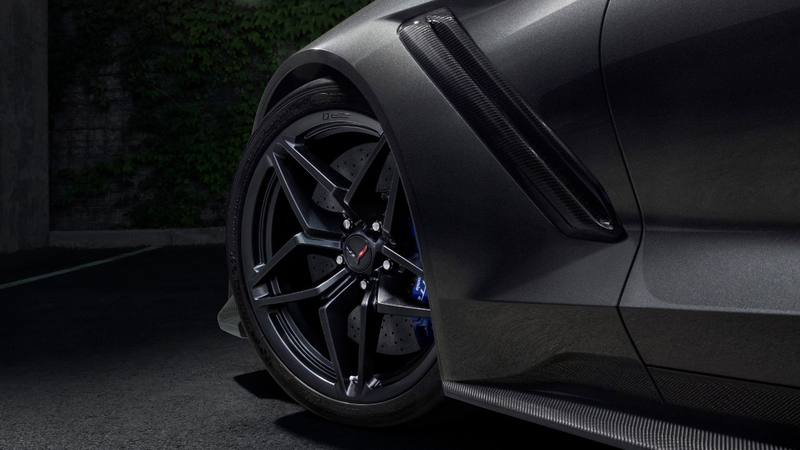 Powered by a new LT5 supercharged engine, the ZR1 will be good for 755 horsepower and 715 lb-ft of torque. Like the LT4 in the Z06, the LT5 is a 6.2-liter V-8. It has a 105 horsepower advantage thanks in part to a new, more-efficient intercooled supercharger system that offers 52 percent more displacement than the Z06’s LT4 supercharger as well as GM’s first dual-fuel-injection system. In addition to a seven-speed manual, an eight-speed automatic transmission will also be available. 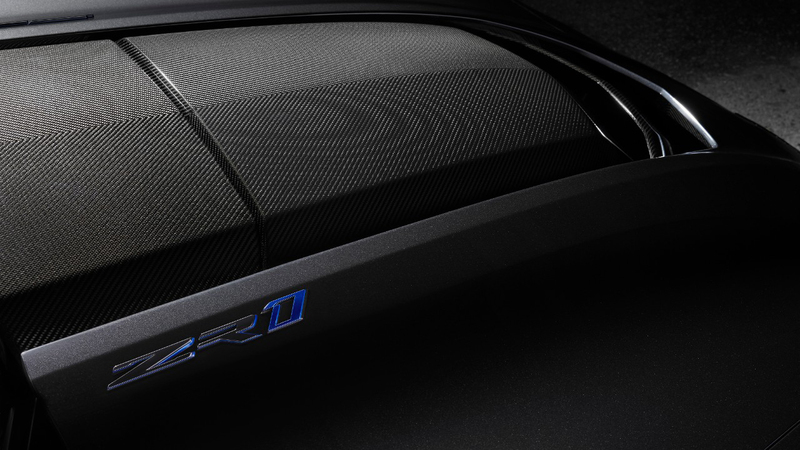 It marks the first time an automatic transmission has been offered in a ZR1. So much for rowing your own gears. An all-new front fascia boasts four new radiators and larger air vents for drivetrain cooling. The carbon fiber splitter is available exclusively with the new ZTK Performance Package. An available two-way-adjustable High Wing provides an estimated 950 pounds of downforce — about 60 percent more than the Z06. So what does all of this cost? Pricing has not yet been announced but expect a six-digit figure. With a top speed of 210 miles per hour, however, it guarantees you will be the fastest production Corvette on the street come next spring. Are We Getting A New Corvette ZR1?